QuietRock EZ-SNAP Mold Resistant is an advanced sound damping gypsum panel that offers high acoustic performance for your specific design goals. The mold resistant treatment of the paper and core can contribute to a healthier indoor environment. 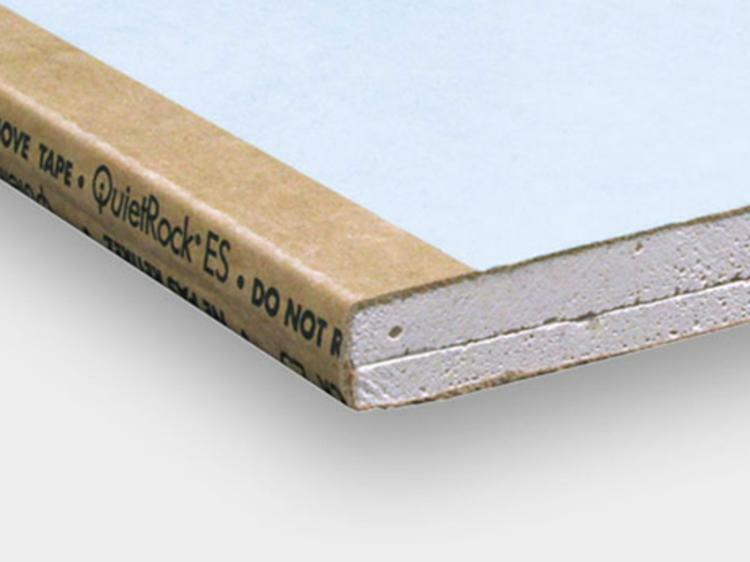 With EZ-SNAP technology – QuietRock EZ-SNAP Mold Resistant provides easier installation than other acoustical drywall brands. Made in the USA.